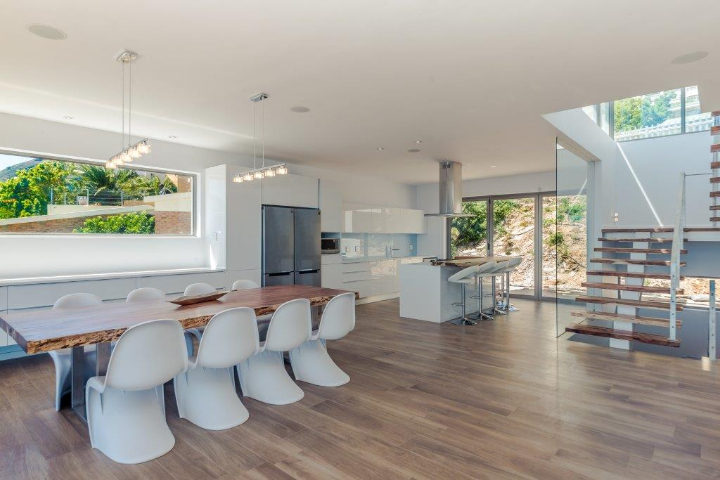 This beautiful "Penthouse" (obvious: apartment of great size usually located on the top floors of buildings or skyscrapers prestigious), overlooking the beautiful bay of Cape Town, in the suburb of Camps Bay, one of the most luxurious of the capital of South Africa. 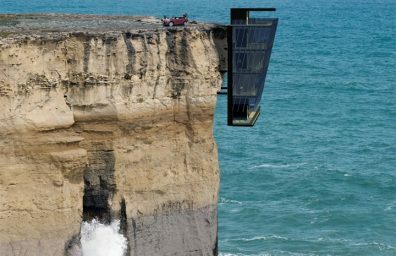 Besides being particularly spectacular, this home has the characteristic of having chosen a style all Italian for the floors, made by a company based in Fiorano Modenese specializing in the production of ceramic tiles. A reference only and particularly for the prestigious "Made in Italy" which once again proves to be at the top in the world in terms of taste, quality and design. 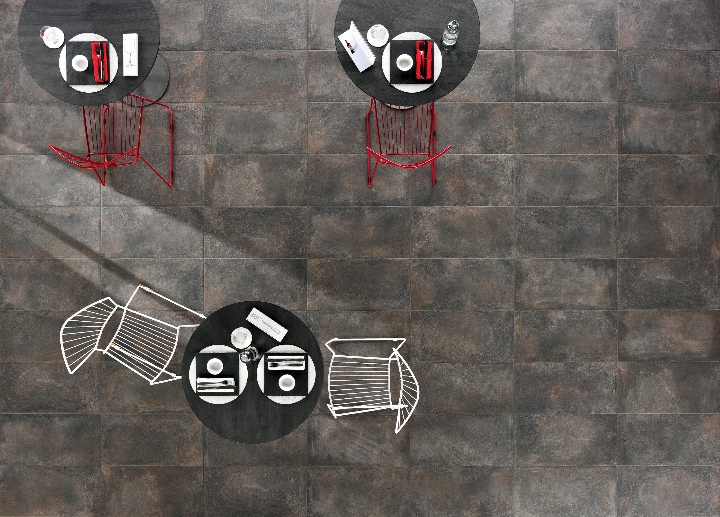 Walking is the new floor NovaBell will present to cersaie 2014. Reliable and suitable for life everyday is both a character the floor, able to satisfy the most attentive living taste. 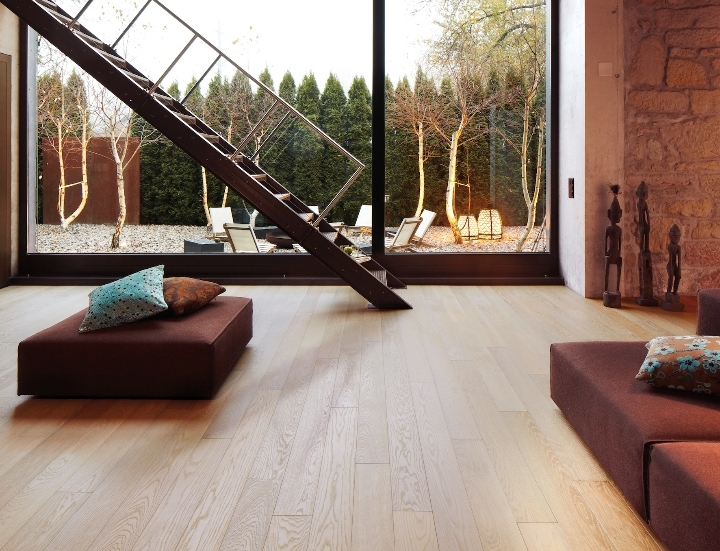 A wood floor in your home exudes warmth, elegance and comfort. A feeling decidedly enveloping, that only a natural material can give. Starting from these premises, Cadorin parquet creates multiple finishes and surface treatments to the maximum of naturalness. All this to give to the inhabitants of the house a world of hugs and cuddles gathered barefoot after a long and tiring day. 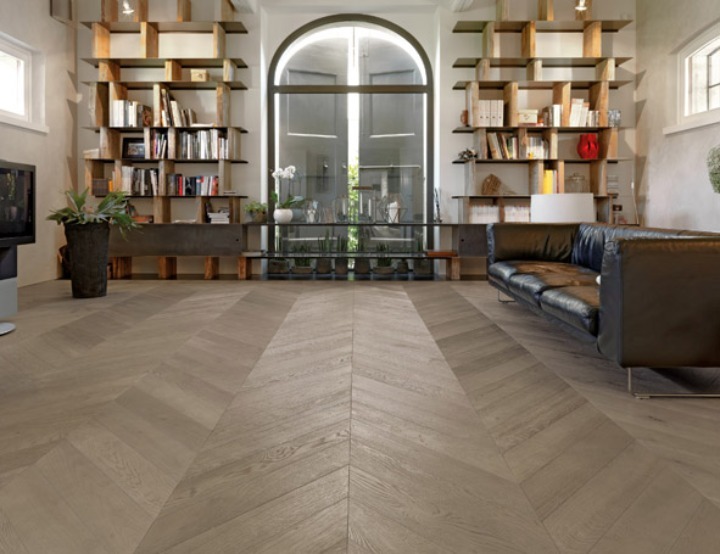 Among the elegant parquet and the cold tiles, they are making more and more the road resin floors for anyone looking for an idea of ​​innovative décor and design. When you decorate a house one of the major problems to be faced is precisely the choice of floor because it is this element that will condition the rest of 'furnishings. 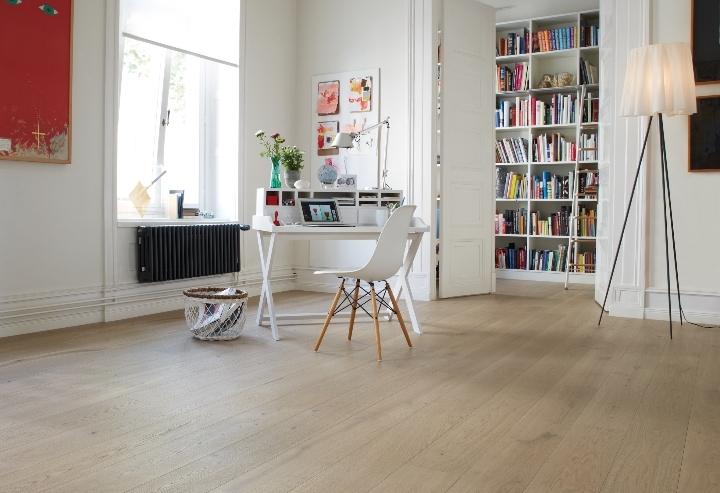 It's called Casapark new parquet bauwerk, A prefinished floor consists of three layers of wood planks and available in three different widths combined. The combinations are almost endless, you can get a regular texture, or find a combination that gives a greater movement for larger surfaces. Precious, enveloping and luminous reflections that highlight the natural grain of the wood: Master Edition is the new collection signed Bauwerk Parquet. To give life to this'Limited Edition-of which will be produced only 350 specimens! - bauwerk has decided, for the finishes, the skill of Bavarian craftsmen of Schotten & Hansen, Experts in the treatment of surfaces with traditional techniques. Each oak plank Master Edition Studiopark (X 1700 150 11 X mm) then comes out through the rough stabilienti Bauwerk St. Margrethen (in the canton of St. Gallen) and then be manually finished with pigmented natural oils and waxes that give life to a flooring really unique, made with care almost "tailor."